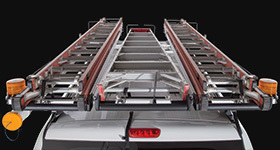 Jackson Van Interiors is an authorised seller of Rhino-Rack’s famous Heavy Duty range. 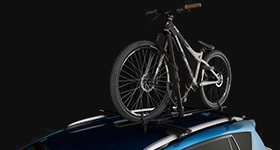 Compact, light-weight and exceptionally durable, these roof racks are the perfect complement to a wide variety of vehicles. 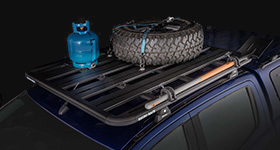 Being the top choice of independent tradesmen and large companies alike, Rhino Heavy Duty roof racks are sure to meet your requirements. 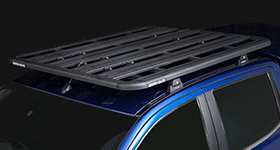 What can you expect from the best roof racks in Auckland? 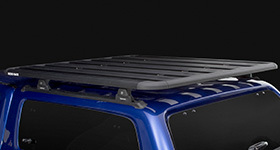 Products at JACKSON ENTERPRISES ? 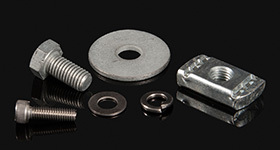 Fitting Services at JACKSON ENTERPRISES?